If you’re looking for a sofa that’s considered, versatile and built to last, look no further than this contemporary icon. You may have first come across the Mags Sofa on the pages of glossy interior design magazines, at international design fairs, or even whilst reading our journal. However you first came across it, the Hay Mags is one of those designs that, once you’ve seen, you can’t imagine not knowing it. 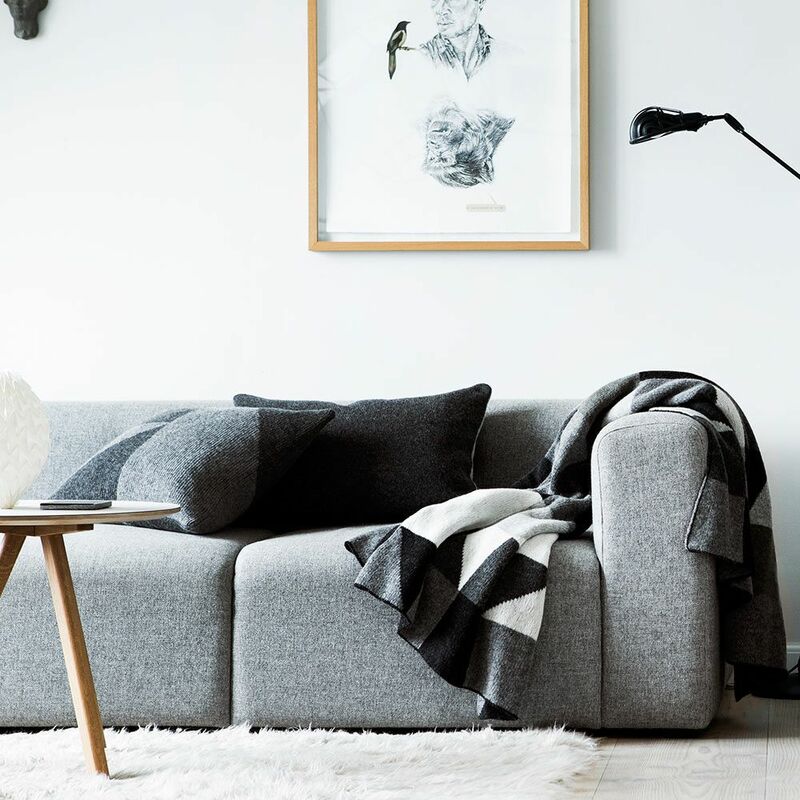 In a short space of time, this stylish sofa has transformed homes worldwide, helping bring Scandinavian design to the masses. Known for its versatility, the Mags isn’t a one-size-fits-all and it’s all the better for it. It’s available in many configurations, or you can create your own by selecting from a range of modules. The 2-seater and 2.5 seater options are compact and ideal for smaller homes and apartments. The 3-seater is generous and perfect for family life and the modular option works in any setting in any home. Mags also comes in a softer version. Mags Soft features contrast stitching and down-filled padding, for extra sumptuousness. As you might expect from one of HAY’s products, comfort is key, and Mags is no exception. The seat and armrests are positioned at the perfect ratio for lounging. Mags has a spring suspension system and is blessed with luxuriously deep seats. Plus, it’s filled with super-soft foam which not only provides an irresistible sit but also helps the sofa keep its shape. HAY Mags Sofa can be styled with a sleek and contemporary look or softened for a comfy and cosy feel. Image source: Pinterest 1, 2. We know that choosing a sofa isn’t only about comfort and looks, though. A sofa is a forever design and one that will adorn your home for many years to come. And it’s for this reason that Mags makes an excellent choice. With its simple shape and fabric upholstery, it’s one of those rare designs that adapt effortlessly to its surroundings. 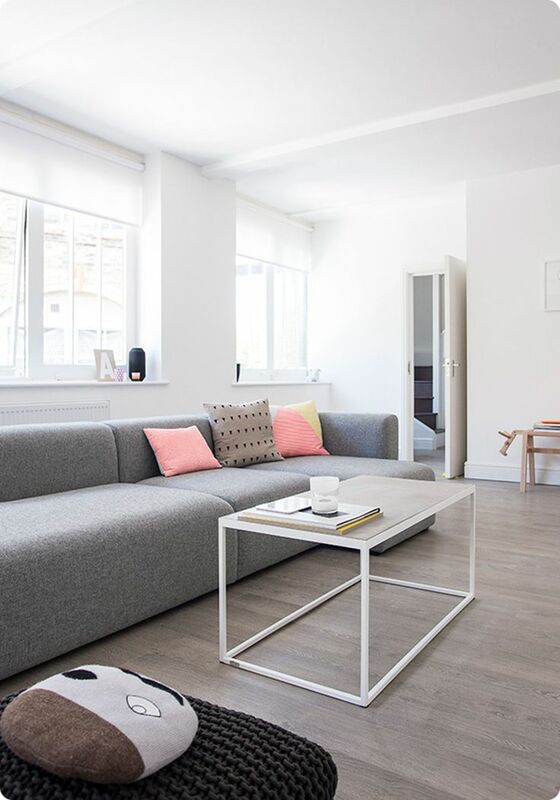 Whether that’s a contemporary Scandi-style loft or a maximalist period property, it’ll suit the space perfectly. What more could you need? You can shop the Hay Mags collection online today. Or why not read of our Sofa Buying Guide for our expert hints and tips when choosing the perfect sofa for your home? Get in touch with our team by emailing info@nest.co.uk, calling 0114 243 3000 or messaging us on Live Chat.